Saved Ireland from ruin and disgrace. 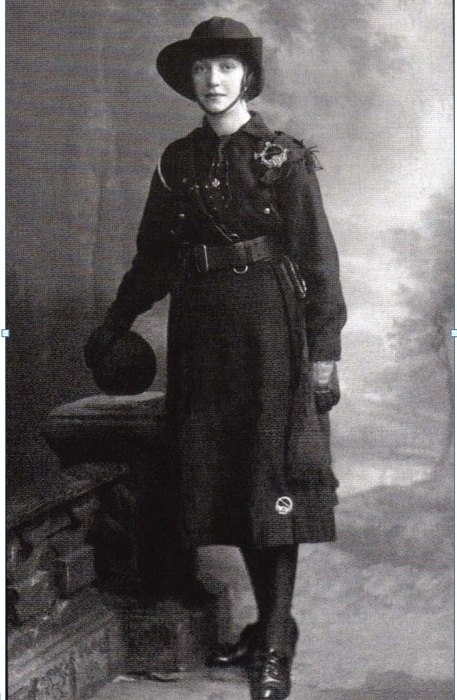 The soldiers of the Cumann na mBan! Last year was the 100th anniversary of the founding of the ICA. 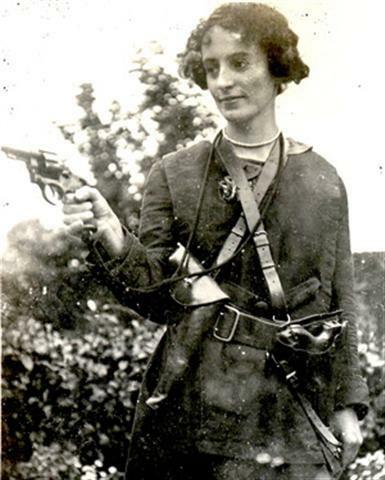 This year is the 100th anniversary of the founding of the Cumann na mBan and I've compiled here a few resources for the occasion. As the following stories show, they were not just a "support group" but an integral part of the struggle, both social and armed, no less important than the IRA but far more unsung. When you wear your Easter Lilly this year, keep in mind the CnB volunteers who came up with the idea to use it as an emblem for remembering the dead. Thank You. This was excellent info I can use for a fictional group I have created in a Sci Fi Book I am writing. The Banshees/Sisters of Steel. 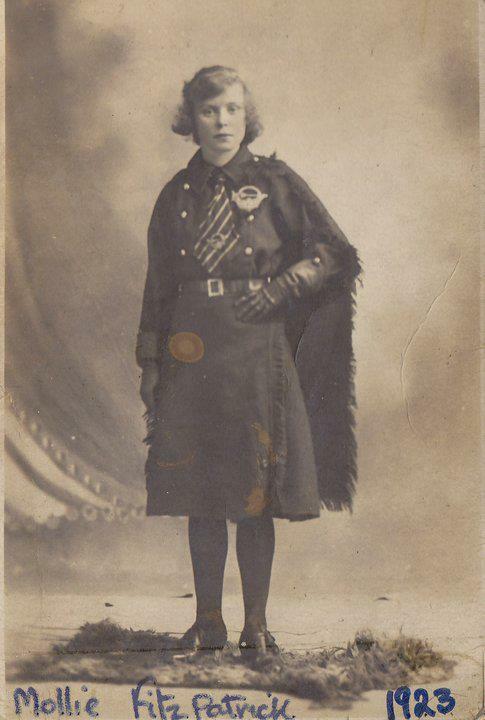 The only male member is from a long line of IRA women, they are formed to fight Alien Invaders.